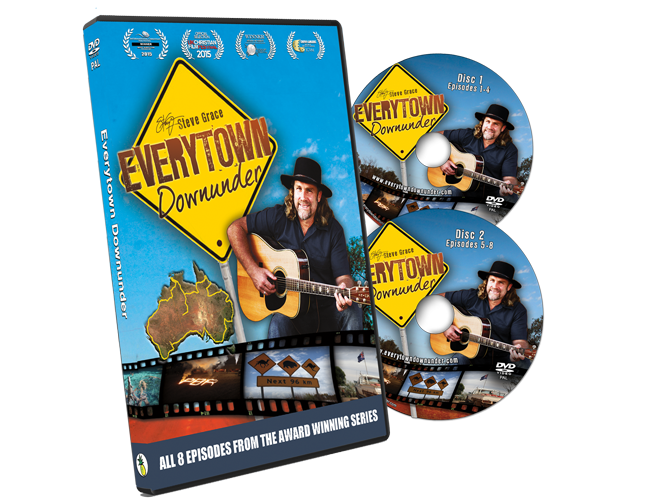 Australian produced documentary series ‘Everytown Downunder’ is in the running for Best Documentary, Best Director and Most Creative Documentary at the International Christian Film Festival 2015 to be held in Florida, USA. 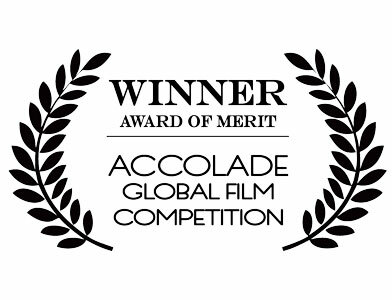 The documentary series, produced and directed by Richard Attieh from Pineapple Media Australia, follows Australia’s leading country gospel musician, Steve Grace, on a 25 000km mission road trip around Australia. 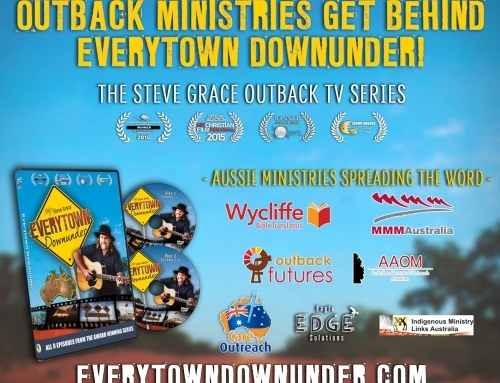 This project started with a mission and a dream coming together; Steve Grace with the mission to continue to take the gospel to everytown in Australia, and Richard Attieh with the dream to document Steve’s ministry and produce a high quality TV and documentary series that is unique, entertaining and engaging. “This project has been a long time coming”, says Attieh. 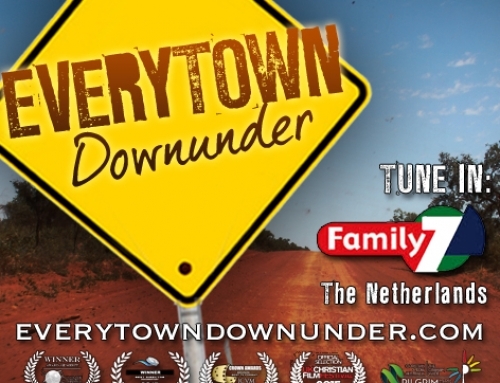 Everytown Downunder was selected from nearly 400 entries and will be screened at the International Christian Film Festival which is held on April 23-25, 2015 in Florida, USA and is attended by leading faith based TV channels and distributors. 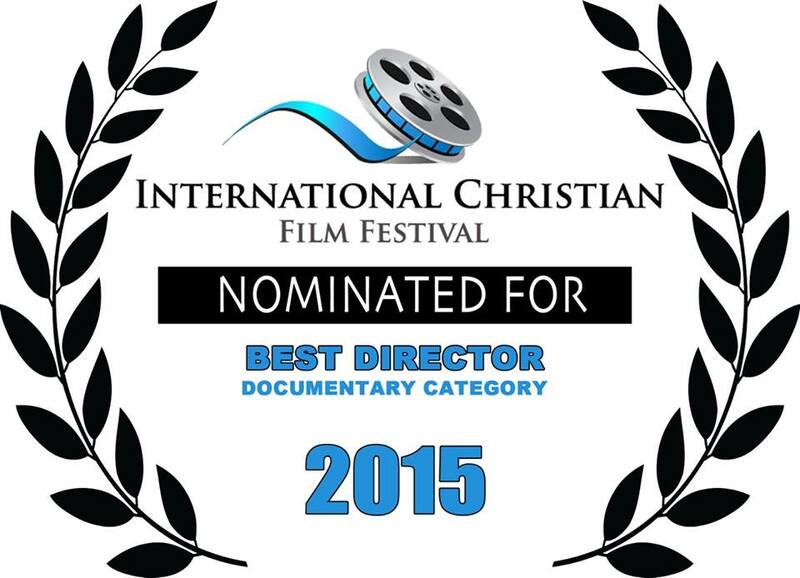 Everytown Downunder will also screen at the International Christian Film Festival in France during the Cannes Film Festival in May, 2015. 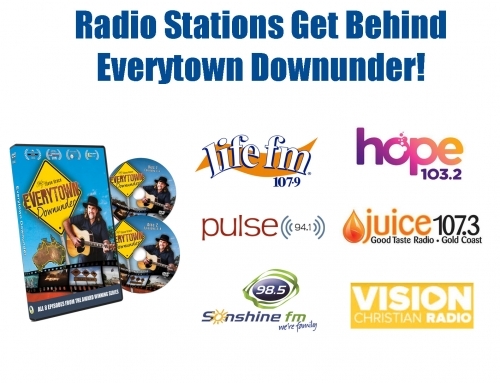 Television channels including the Australian Christian Channel, Shine TV in New Zealand, UCB TV in the United Kingdom, and the Inspirational Network based in the USA will air Everytown Downunder throughout 2015. 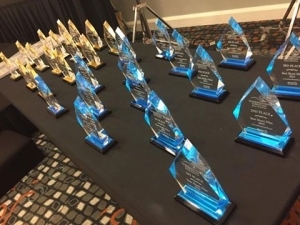 “We are in contact with many other TV channels around the world and hope to announce more TV partners going forward,” says Attieh.